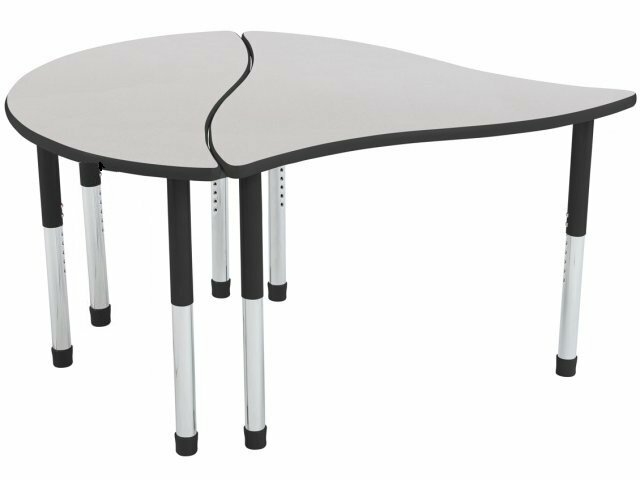 The flexibility of the Tone Collaborative Classroom Table is convenient for any STEM lab, conference room or library. 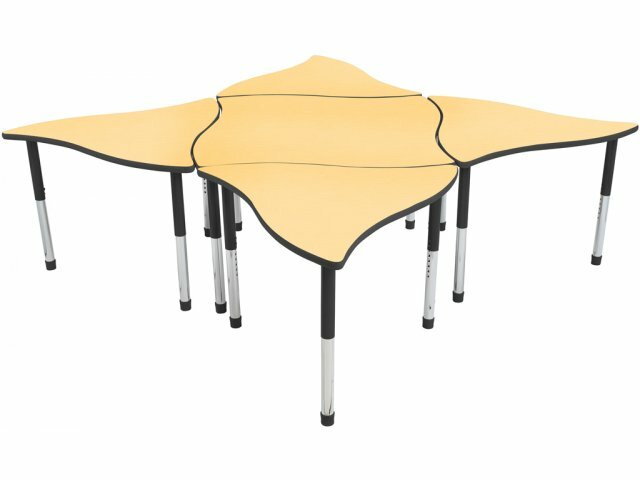 Harmony Series Collaborative Classroom Tables are in tune with the needs of the modern learning space. Cool contoured contemporary shapes offer unlimited interconnections to create the perfect setup for any space. 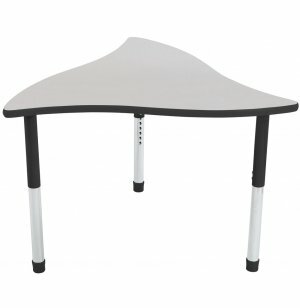 With flexible shapes that evoke the tranquility of waves, these school tables will give your classroom a whole new look. 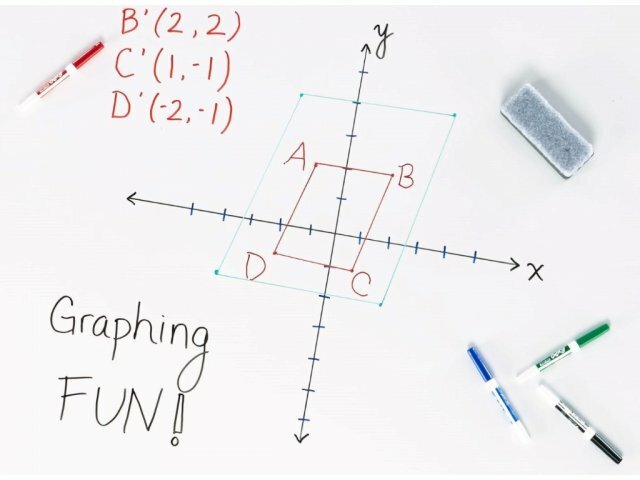 With all of the moving and rearranging these tables allow, you can be sure that they are up to the task. 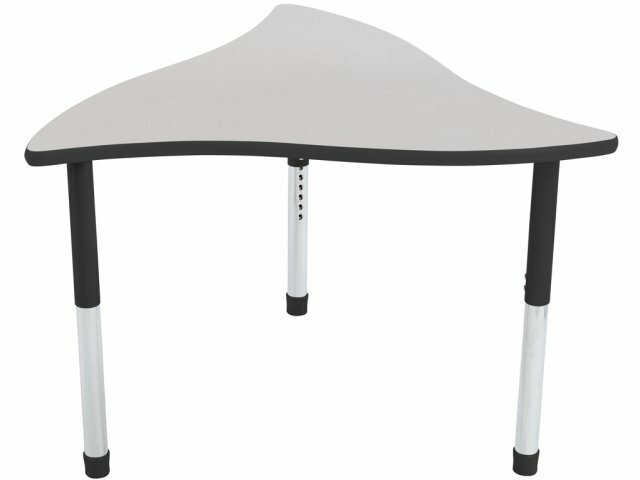 Tabletops are supported by 18-gauge steel legs with 16-gauge steel inserts. Adjustable height and a wide selection of colors allow you to choose the perfect fit, no matter what your color scheme is or how old your students are. Smooth Surface: High-pressure laminate work surface comes in a wide selection of hues. Unlimited Possibilities: Cool contoured shapes fit together perfectly in unlimited arrangements. Edge Protecting: T-mold PVC edge banding prevents damage to the work surface. Sturdy Frame: Supported by powder-coated 18-gauge steel legs with 16-gauge steel inserts.